It doesn’t matter whether you and your significant other have been together for a lifetime or just a little while or even if you’re single and want to spoil yourself, either way, make Valentine’s Day unforgettable this year. There’s a few things in life that always make things better: wine, chocolate and flowers. 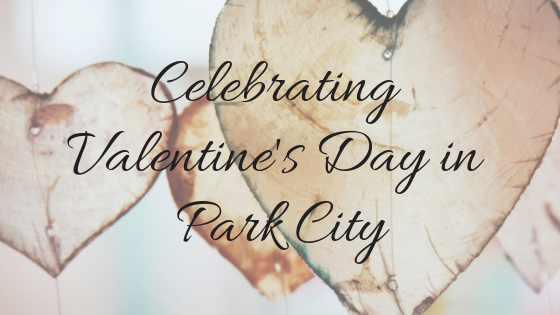 If you’re looking for a great florist in Park City, be sure to check out Flowers By You. Create your own floral arrangement with their floral and terranium bar. Need some help or don’t know where to start? No problem, they offer guidance and do all the clean up, making your job easy. Learn more about Flowers by You located on Sidewinder Drive. Book an appointment for a couples massage, hot stone treatment, facial or body wrap at Waldorf Astoria or the Montage. There’s a number of companies that offer sleigh ride experiences with a variety of amenities and dinner options. Cozy up and get ready for a peaceful ride through a winter wonderland. View more information. Our Local News Radio, KPCW, Pledge Drive is Today!